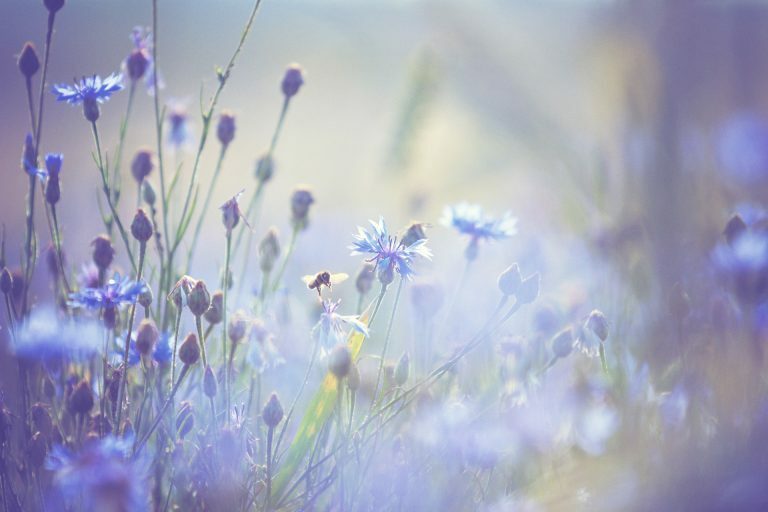 This delicate blue flower thrives in the wheat fields of the Mediterranean basin. 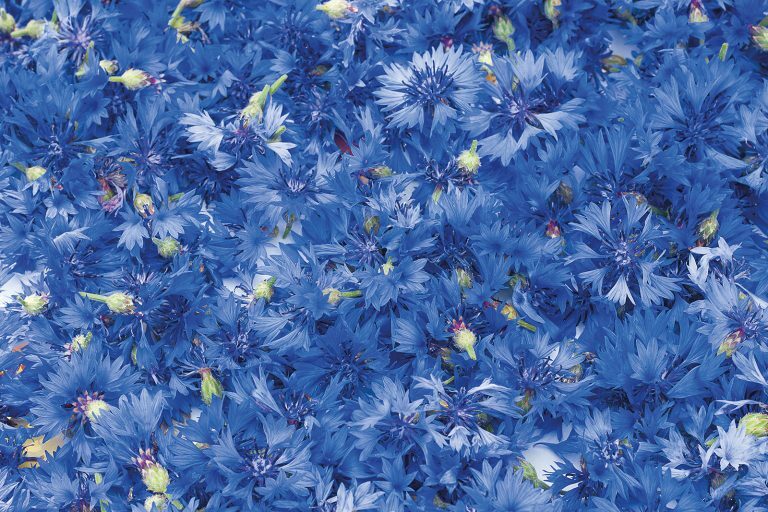 In Antiquity, this plant recalled the legend of the young Cyanus, who died in a field of ripe wheat and was turned into a cornflower. A symbol of paradise thanks to its sky blue colour, it was commonly used to treat snake bites. Cornflower is a plant recognised for its ophthalmic benefits. In particular, it helps to decongest tired eyes and to refresh the complexion. 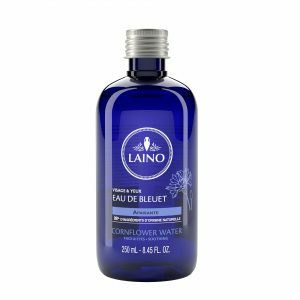 Suitable for the most sensitive skins, cornflower soothes and tones the epidermis, which makes it the ideal ally for make-up removal.